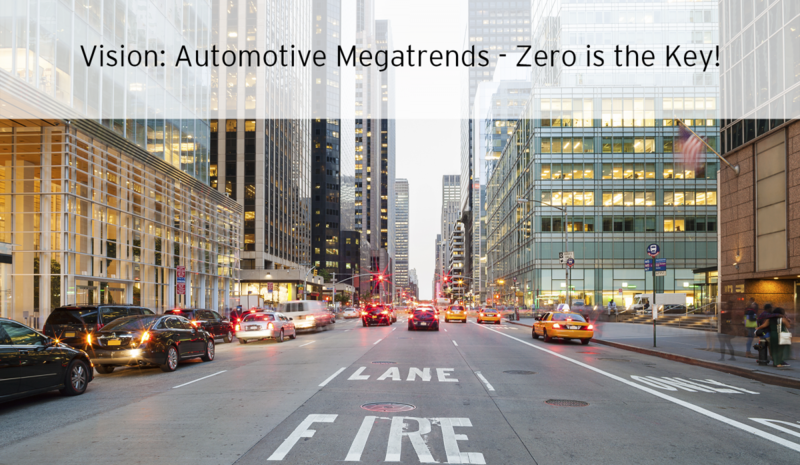 [Vision] Automotive Megatrends - Zero is Key! Frankfurt 1963 – Mercedes presents the Mercedes 600 at the IAA. A new V8 motor featuring single overhead camshafts (SOHC) and Bosch mechanical fuel injection, a complex 150-bar (2,176 psi) hydraulic pressure system powering the automobile’s windows, seats, sun-roof, boot lid, and automatically closing doors are just some highlights of the automobile that starred in several James Bond and other film productions. The good old times! Until just two decades ago car trends were driven by superlatives – more power, more speed, bigger size! Playing car quartett was easy: 500 hp! I win! But that seems to be over, just recently I watched two young boys bragging about the cars of their dads. “My dad’s car has a head-up display and a touch screen…” and “…but mine has a hybrid and we have internet and TVs in the back….” are just some things I couldn’t overhear. But what happened? Social and economical trends like urbanisation and reducing CO2 emissions have a deep impact on the automotive industry. In combination with smaller, more efficient and affordable electronic components the car got “electrified”. The new motto is “zero” instead of “more” with the 4 megatrends safety, environment, connected car/information and availability/affordability. 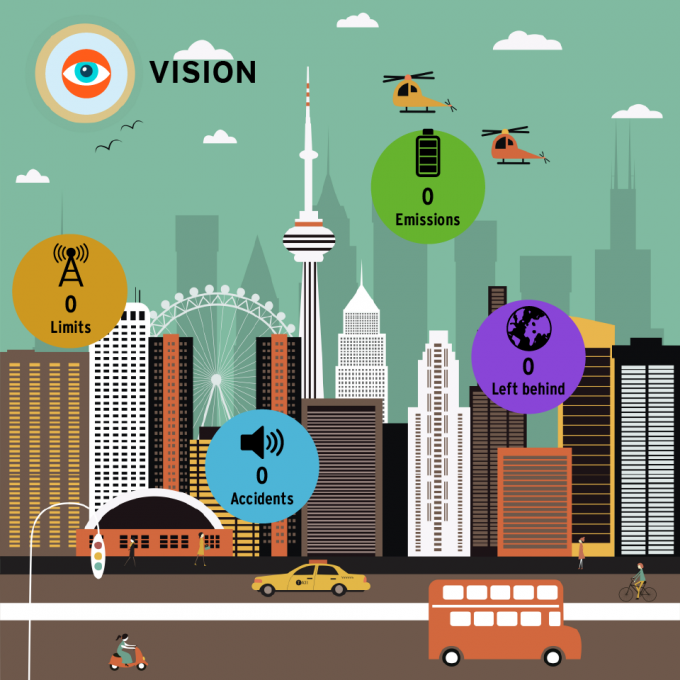 The ambitious goal to realise zero accidents can only be achieved through Advanced Driver Assistance Systems (ADAS) and Active Safety Systems. The vision of a car that foresees critical and dangerous situations and is able to prevent them 100% is nearly convergent with autonomous driving vehicles. Humans make mistakes and there is nothing we can do on that end. But it is possible to develop driver systems which are close to failure free and also constantly monitor all mechanical parts of the car to predict possible accidents e.g. from dysfunctional breaks. In a world, in which vehicles are equipped with sensors, cameras and are able to communicate with other cars to avoid potentially dangerous situations there is still a source for mistakes: humans. Not as drivers of the car – but as hackers. Connected cars have too be secured against hacker attacks which could result in fatal accidents – not only from outside but also from inside. While it might be possible to keep third persons locked out with security software and hardware, it will be very challenging if not impossible to prevent the owner of a car from making changes to it. Don’t agree? Just a crazy, little idea which doesn’t require any soft- or hardware know-how: How to stop someone from applying an oil film to the brakes? Thought of that – installed a sensor that monitors the surface of the breaking discs. But what if someone installs a simple device which makes it possible to apply the lubricant during an emergency break? 1 accident ruining our ambitious 0 goal! In that case the only thing we can do is installing very capable passive security systems which keep the impact to a minimum. Reaching zero emissions starts with the power train. Burning fuel is no option as emissions arise directly. The shift to fully electric vehicles (EV) has to be made in order to reduce the environmental impact. The zero requires further that the electricity for the EV comes from a green energy source. Zero? Not quite yet, the cars have to be manufactured under at least CO2 neutral conditions and have to be recycled completely – which might be easy for the most parts but can be complicated for example when it comes to batteries. Depending on how strict we are also parts like tires and the lubricants for the moving parts have be produced and trashed without environmental impact. Unlike the zero accident goal getting to no emissions and no negative impact on the environment might be easier to achieve. Still, with more and more cars on the streets, the noise they produce and roads which are necessary might become an environmental problem. To pout it in a nutshell: it might be possible to build an emission free car but it will be a major challenge to make transportation and the strings attached emission free. 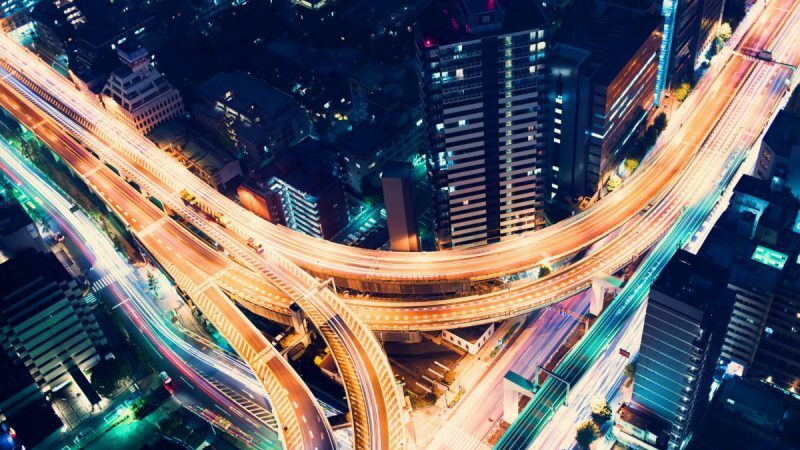 The connected car promises zero effort for drivers in the future as it enables autonomous driving, keyless entry, high-speed internet in the car and more. Networks such as CAN, LIN, FlexRay, MOST and also now Ethernet form the backbone of the vehicle. These in-vehicle networks (IVN) enable the functionality and communication between the necessary sensors and processing units in the car which is a basic requirement for driver-less cars. In addition modern cars offer more and more functionality for the passengers through equipment like keyless entry, WiFi hotspots, touch-screens and entertainment systems. As self-driving cars do not need the passengers attention, those systems will get way more important. Taking a look at the current car market you can see that most cars lack the up-to-date electronics we find in devices like smartphones and tablets. One of the main reasons for this is the extended product lifecycle of a car model compared to average consumer electronics. 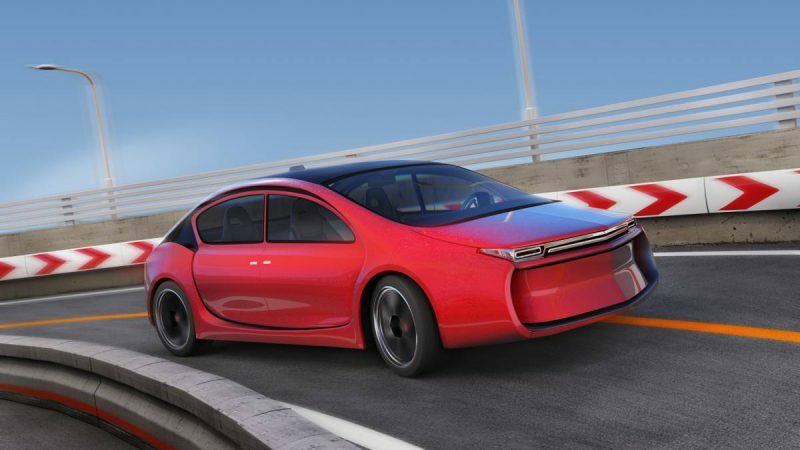 To compete in an automotive market, in which motors are normed more and more due to environmental restrictions, in which design is more and more similar due to pedestrian safety laws car makers will have to offer the best and most advanced user experience inside the car. A possible solution is the integration of exchangeable and expandable infotainment systems in a car which can be upgraded independently from the rest of the vehicle. To get to a zero effort and zero stressful travelling experience cars will have to be integrated and compatible with other consumer electronics – take your smart home A/C preferences with you into your car, open the email you read on your smart refrigerator when you enter or even get out of the car a few miles before your home because your fitness tracker is not yet satisfied with your daily activity while your car drives home alone. Zero limits. Making cars more affordable and easier available for everyone is an ambitious project many car sharing companies are working on. When BMW premiered its car sharing platform DriveNow in Munich many people didn’t take it seriously, but as we know now it is a huge success. This concept might get more traction worldwide as more and more people around the globe (especially in Asia) demand and are able to afford to drive an individual vehicle. Access to transportation is a key element for a truly equal and global world. Car sharing could also be a solution for other problems like the lack of parking space in modern cities. Shared cars are not owned, therefore they are nearly constantly moving, also the number of cars overall would be reduced. With autonomous driving cars on the horizon, shared cars could also be a solution to traffic jams, as routes for each car could be pre-booked on fast lanes which are only accessible until there are no empty slots left. Shared autonomous cars would also offer the possibility to book just a seat in a car. This would create a new way of transportation, offering the affordability and sustainability of public transportation combined with the flexibility and convenience of individual vehicles. The automotive industry has many challenges to overcome in the next years and even more innovative and inspiring ideas to work on – all enabled through modern technology and semiconductor-electronics. 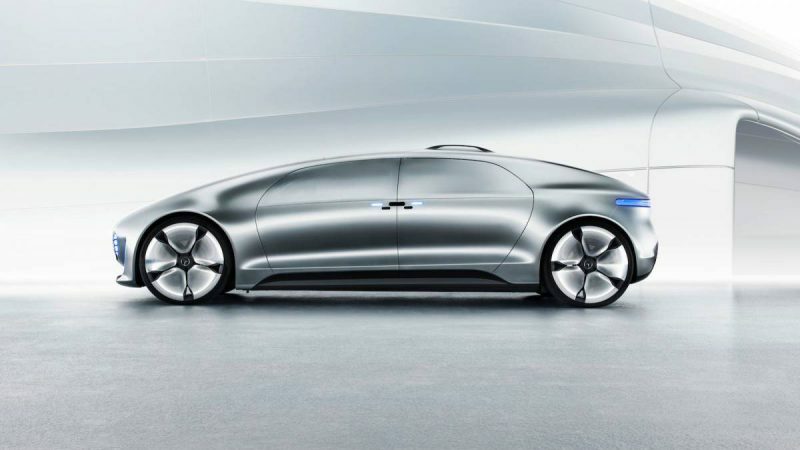 Besides the highly anticipated trends like connected-car or the vision of autonomous driving it is going to be very exciting to watch how traditional car manufacturers will manage the shift towards “digitalised and electrified” cars. EBV can help you to realise the most innovative and complex projects. EBV’s Automotive Team supports the market, continually looking for the optimum solutions and latest developments to satisfy requirements, while ensuring the high standards required by today’s automotive industry are met or exceeded. Components of EBV’s line-card include: design support, commercial consultancy, quality assurance, value-added services and complete supply-chain management, all in compliance with the latest automotive standards. Visit our dedicated EBV Automotive Segment Microsite to get full support.